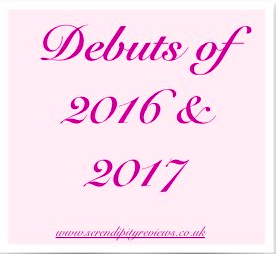 Day 3 of the Debut Authors of 2017 features Katherine Webber. 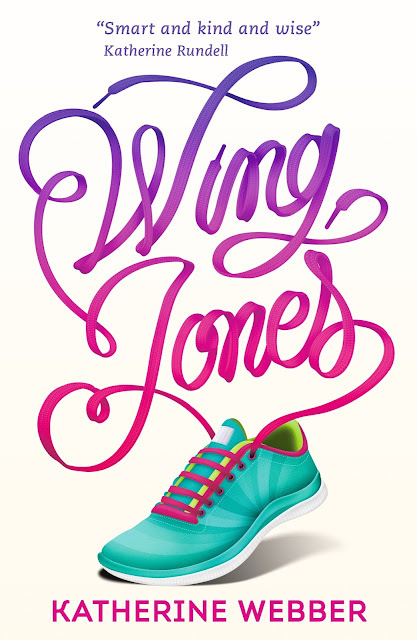 Katherine is the author of Wing Jones, a stunning book, which I reviewed last year. You can read my review here. 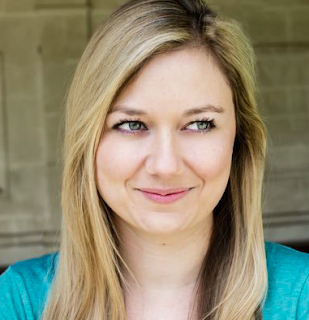 Today Katherine talks about her up and coming debut this month. The incredibly talented and lovely Maria Soler Canton at Walker Books designed my cover, and the lettering and illustration was done by Luke Lucas. Maria showed me concept art for it very early on, but because I’m personally not very artistic, I couldn’t really picture what the final cover would look like. I was so thrilled when I saw the finished version—and even more so when I saw the finished copy of the book with the gorgeous sprayed edges. 2) Did you ever feel like quitting writing? I’ve always loved reading and writing, but I didn’t seriously start writing until 2011. My first finished manuscript was a hot mess of a fantasy middle grade novel that was over 150,000 words! I never queried it, but I’ll never forget the feeling of accomplishment I felt when I finished it. Since then, I’ve sometimes wanted to quit writing a certain project(the 30K mark is usually when I start to feel a bit overwhelmed and want to start something new) but I’ve never wanted to quit writing. Laini Taylor (one of my most favorite authors) often talks about the importance of finishing projects once you start them, and I 100% agree. Even if it is a project you never show to anyone, learning how to finish what you start writing is hugely important. 3) What has been the most memorable moment of the run up to your debut? So many! It has been such an incredible experience. I’ll never forget when my now agent Claire Wilson took me to lunch and offered to represent me. It was a moment I’d dreamed about for so long! And going on submission was hugely exciting—especially when publishers got really creative with their pitches for why they wanted to publish WING! And of course my live cover reveal at YALC this year was a moment I’ll remember forever. It was extra special for me because not only were so many of my amazing bookish friends there for it, my mom and sister were there too. 4) Who did you tell first about your book deal? I was actually at a YALC working group meeting when my agent called to tell me that we’d gotten the first offer on WING JONES so I didn’t pick up the phone! She emailed me to tell me the good news, and when I saw the email, I just started grinning like a loon. I immediately forwarded the email to my husband and mom with a LOT of exclamation marks. And then the first person I told was wonderful Katherine Woodfine, right after the meeting! Don’t give up. Keep writing. And definitely start writing something new while you are querying agents. It will distract you from the stress of querying, and who knows? That next new project might be the one that gets you your agent and your deal. That is what happened for me with WING JONES. And celebrate all of your successes, whether it is finishing a project or sending out your first query or getting interest from an agent. Even the rejections are cause for celebration because if you are getting rejected it means you are putting yourself out there--you are actively on your way to achieving your goal of being a published author. And that is worth celebrating.